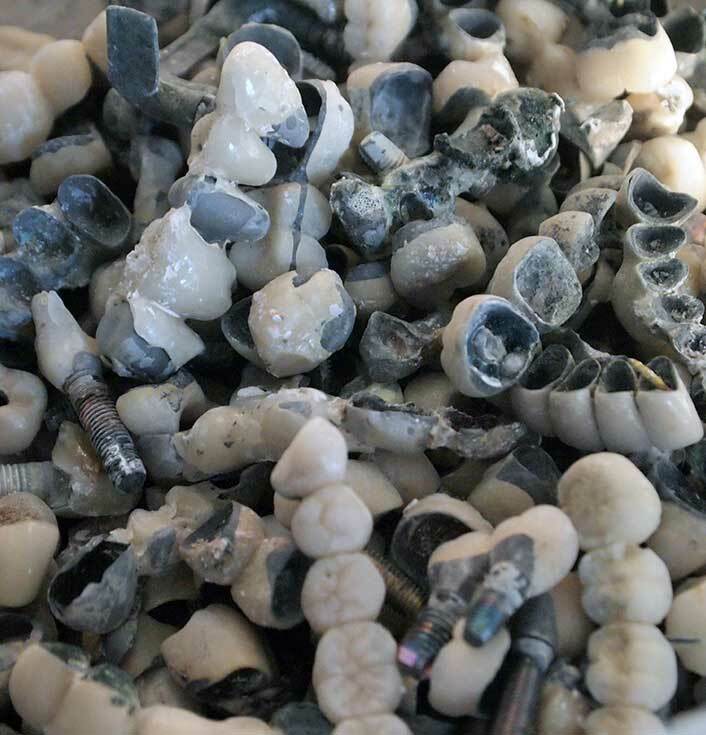 Sell your palladium dental scrap direct from anywhere in the United States and get paid more. 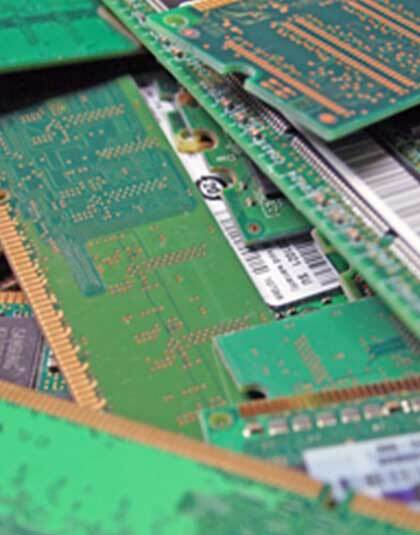 We buy and process palladium dental scrap from customers as far away as Arizona, Oregon and New York. We have two palladium dental scrap buying and processing locations in Massachusetts and Florida, every day dentists and dental labs throughout the United States. We buy from customers who want to get paid more when you sell palladium dental scrap, and palladium dental lab scrap direct. 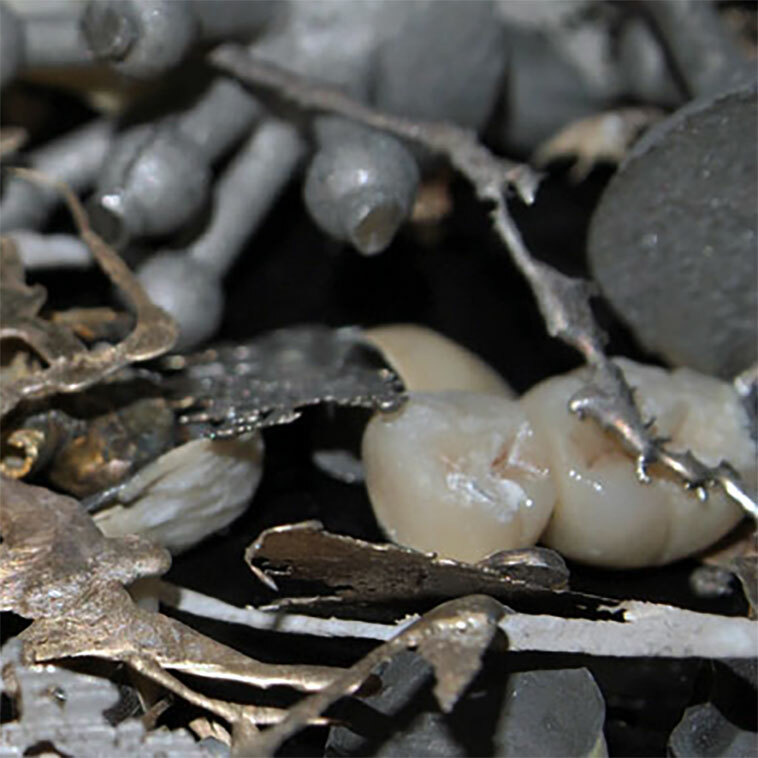 Dentists and dental labs throughout the United States call us when they want to sell high-grade palladium dental scrap from dental labs and dentists, direct to the processor. 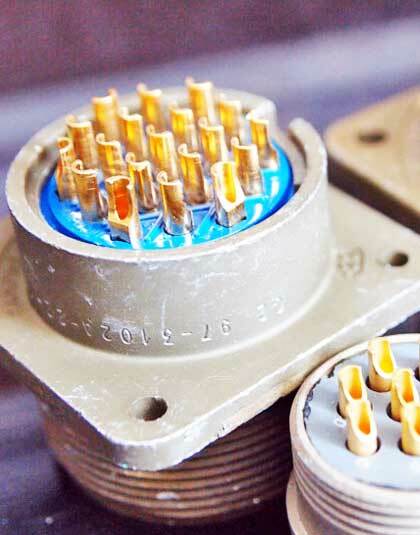 We are a leading buyer of palladium dental scrap, dental lab scrap containing palladium and palladium waste in all forms. We have been in business since 1945 - that's more than half a century of trusted palladium dental scrap buying and processing experience. Dentists and dental labs large and small throughout the United States call us to get paid more when they sell their precious metals material direct. 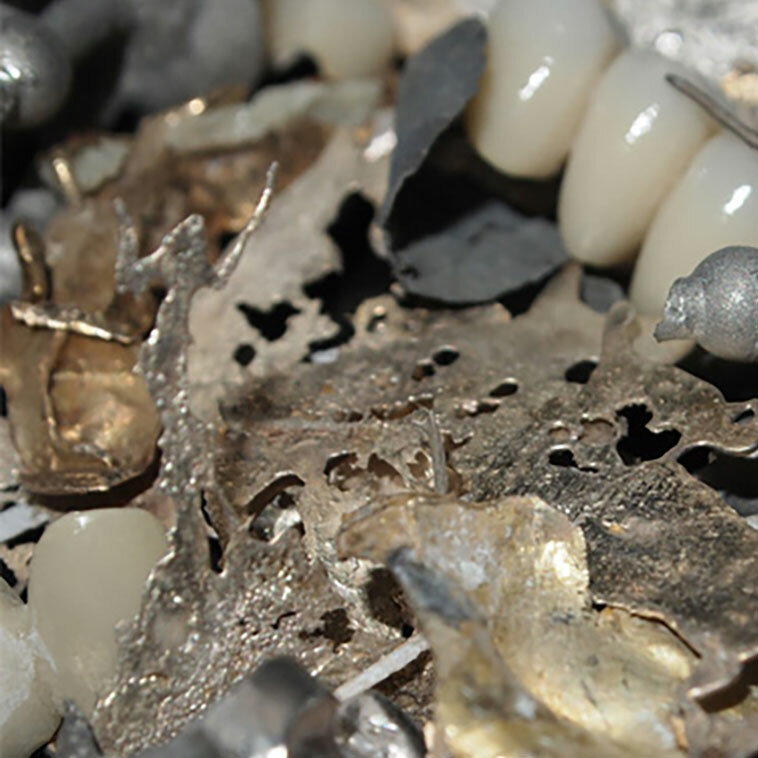 Our goal is to ensure that you get the best payouts when you sell your palladium dental scrap. If you have palladium dental lab scrap and you want to get paid more for your material then send us a sample lot and we will tell you what the material is worth. Every day our customers tell us that we pay more than anyone around for unwanted, overstock palladium dental lab scrap in all forms. 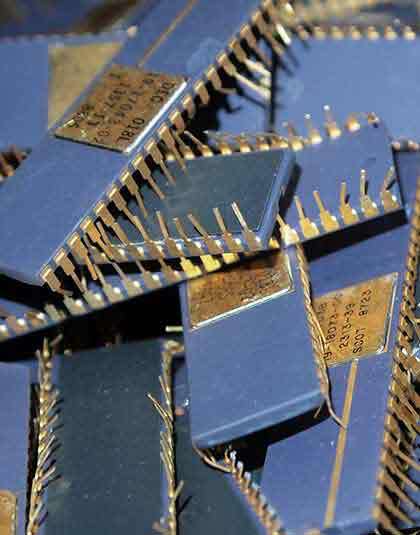 Want to sell gold ic chips? 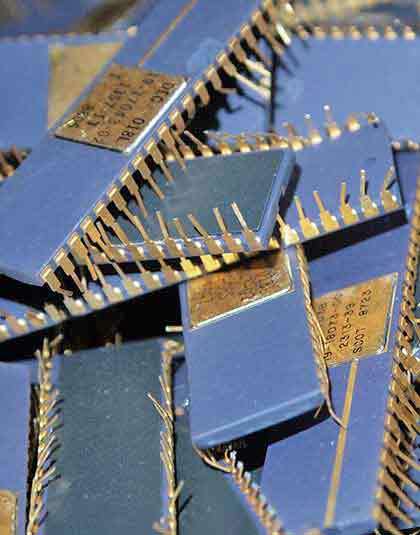 We buy and process gold ic chips from customers throughout the United States, every day.